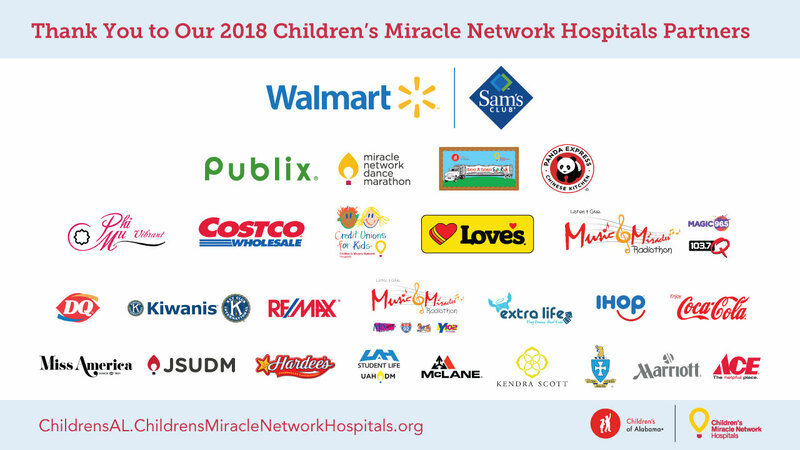 Thanks to all our amazing CMNH partners who raised over $3 million dollars for Children’s of Alabama! Previous post: Dothan Police Department Raises Over $33,000! Next post: Happy Lunar New Year!